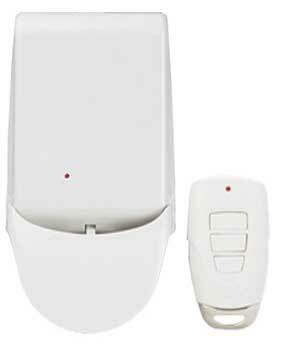 Compatible with any Garage Door Opener Brand! 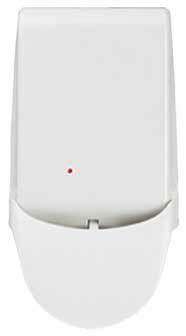 The universal garage door remote control is designed to work with any garage door opener brands to give you the convenient, secure access to your garage and home. No matter what brand of garage door opener you have! The operating range is up to 150 ft. in an open area. Add up to 16 remote controls to a Smart Receiver and control up to 3 different garage doors seperately with the 3-Button Keychain Remote. Simply install the Receiver over your Garage Door Wall Button/Console with just two screws. 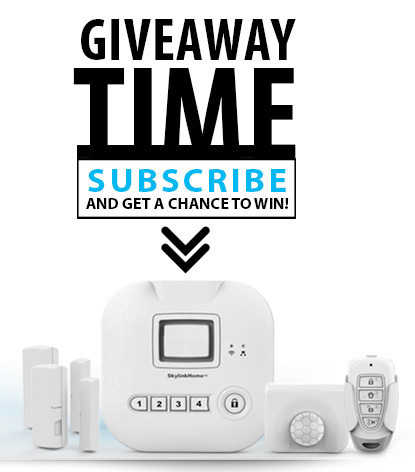 Add more receivers to control multiple garage doors with your 3-Button Garage Door Remote. 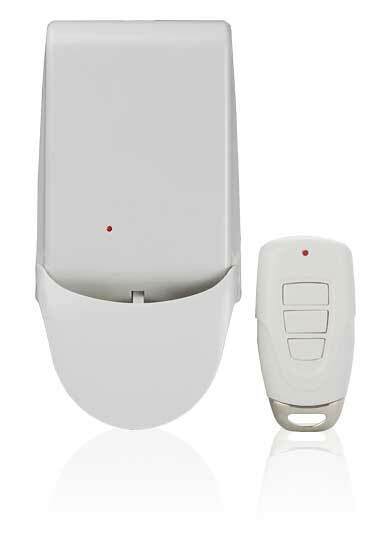 Get more keychain remotes for your family members to have a convenient and secure access to your garage.